An amazing convergence is happening in marketing: the growth of the U. S. Hispanic population and the growth of digital media. Hispanics increasingly use the internet to keep in touch with family and friends, anywhere in the world. They search for product information. They compare prices, print coupons, and shop online. 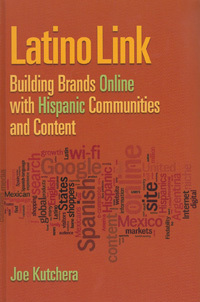 This book aims to help you prepare to reach U.S. Hispanics online, as this fast-growing audience has embraced social networks and taps into the many information resources on the web. 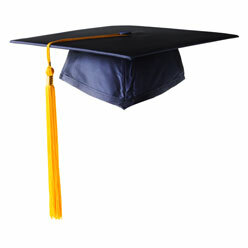 Read excerpt from Latino Link which includes a Case Study from Best Buy en Español.